A titan of High-Bandwidth I/O. For first to market SDK Developers. 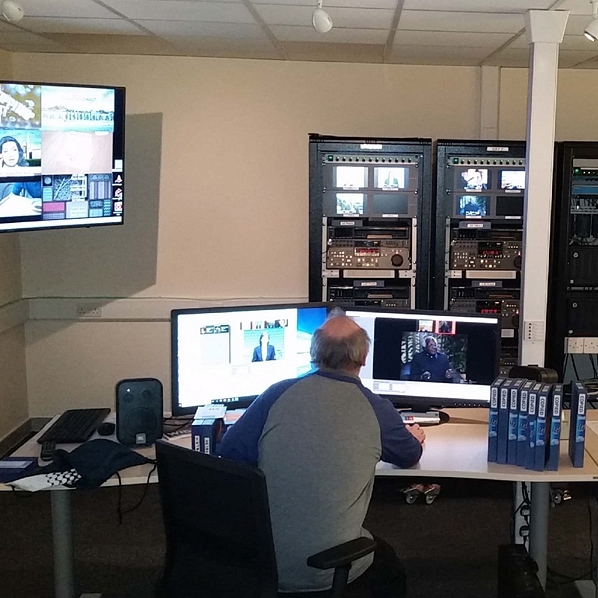 RZIM and Diversified work to install Bluefish444 multi-channel acquisition solution for their multicam studio production. Developer Login & SDK download. 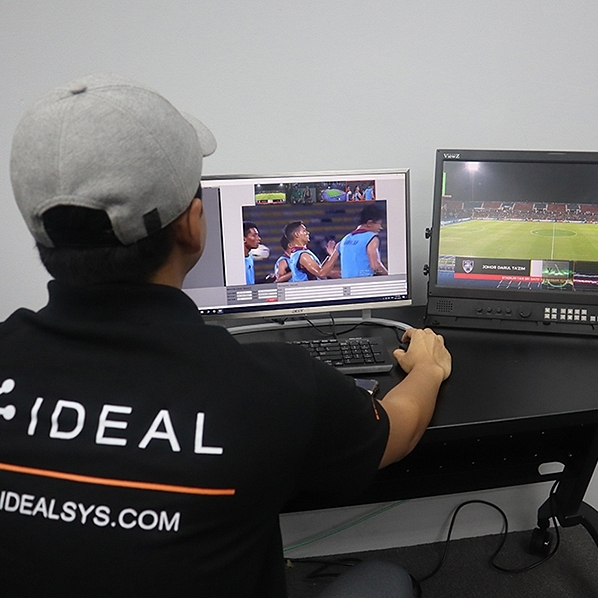 Convert your video to file via SDI, HDMI or Video Over IP at the same level of definition and dynamic range as your digital camera or broadcast camera capture capabilities. Bluefish444 SDI video IO cards allow acquisition and playout at up to 4K resolution and 60 frames per second (fps). 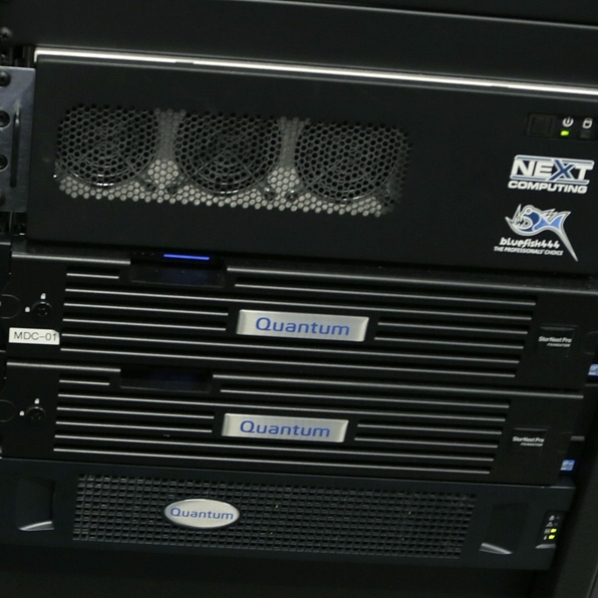 At the heart of our SDI I/O technology is our 12-bit video processing engine. Simply put, 12-bit processing is four times the quality of 10-bit processing. You need a video workflow that you can put your trust in. We’ve spent over a decade developing the hardware and software solutions for unparalleled reliability and stability. You can hear direct from end users of our products just how much of a difference Bluefish444 has made to their video workflow. Read user stories here. 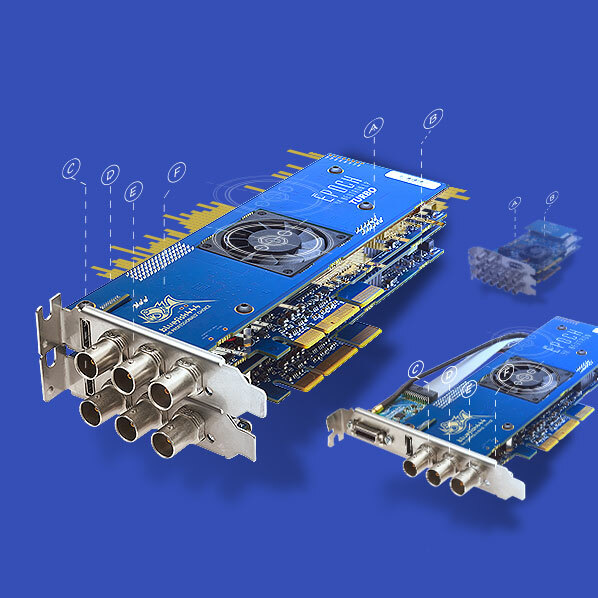 4K, 2K, HD & SD video, audio and ASI I/O cards for professional video workflows on Windows, macOS and Linux operating systems. Capable of up to 8 independent and simultaneous channels of 3G/HD/SD-SDI input or output, the Epoch | 4K Supernova S+ and Epoch | Neutron ranges also feature AES Digital Audio I/O, Analogue Audio Output, LTC I/O, SDI monitor BNCs and dedicated Genlock BNCs. Read more about Professional SDI Video Cards & Developer SDI Video Cards. Bluefish444-quality video and audio signal conversion in a tiny desktop form-factor. 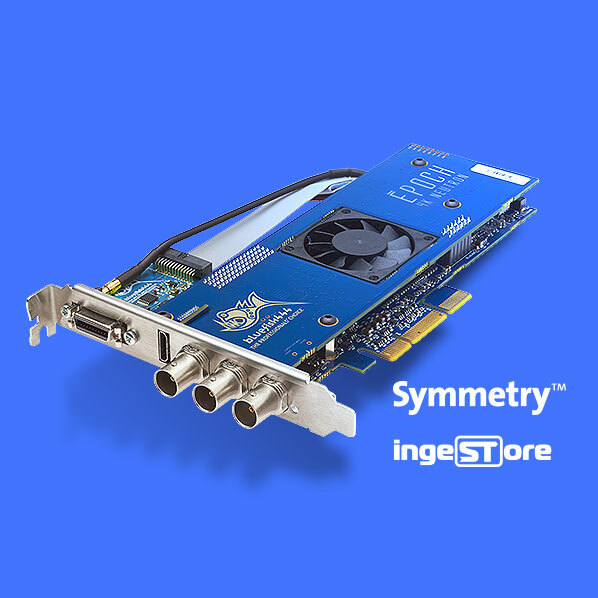 Synapse SDI, HDMI and Analogue Mini Converters provide the reliability, build integrity and high-quality components of our Professional & Developer cards, in a compact size and a competitive price-point. Read more about Bluefish444 Synapse Signal Mini Converters. Bluefish444 converters are compatible with Windows, Mac & Linux operating systems, and all leading video production software. View the range of supported production software here and download Bluefish444 installers and drivers here. Between our in-house team at Bluefish444, our online team, and our global network of distributors and authorised resellers, your product purchase comes with exceptional support. You can find a distributor or authorised reseller online, log in to contact us online or message us on Facebook. 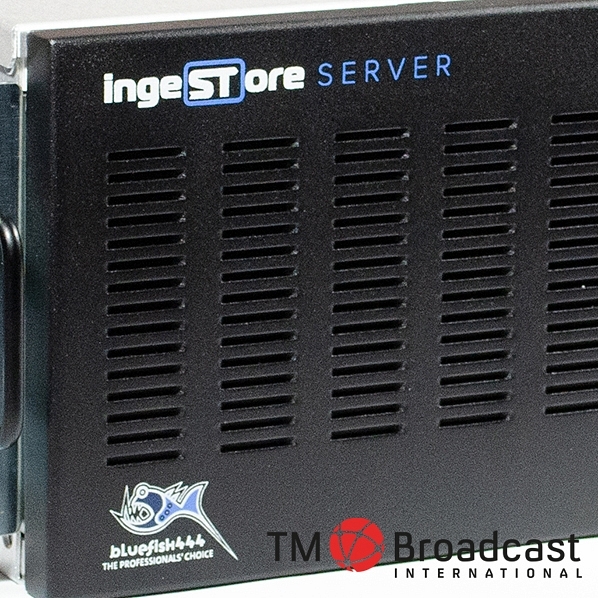 Bluefish444 have developed IngeSTore software as a complementary multi-channel ingest tool enabling Bluefish444 hardware to capture multiple independent format SDI sources simultaneously. IngeSTore can be used seamlessly in combination with popular NLE software such as Avid Media Composer and Adobe Premiere Pro CC, to provide a simultaneous capture and output solution with compatible Bluefish444 hardware and firmware modes. 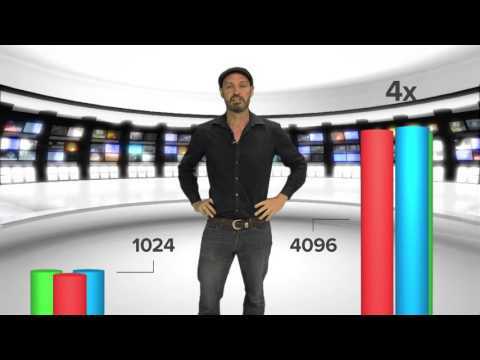 IngeSTore is bundled FREE with all Bluefish444 Video IO Cards. Epoch | Neutron and Epoch | 4K Neutron developer cards can capture, play through and playout raw transport DVB ASI streams in addition to supporting SDI I/O. Epoch | Neutron offers the flexibility to choose between capturing 2K/HD/SD SDI or ASI, and similarly the flexibility to choose to playback either 2K/HD/SD SDI or ASI. Epoch | 4K Neutron offers the flexibility to choose between capturing 4K/2K/HD/SD SDI or ASI and similarly the flexibility to choose to playback either 4K/2K/HD/SD SDI or ASI. 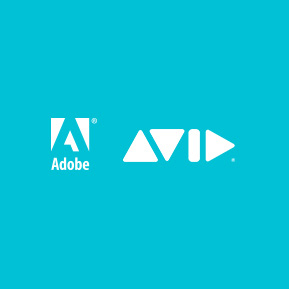 This allows extreme transport flexibility for either live or file-based workflows. 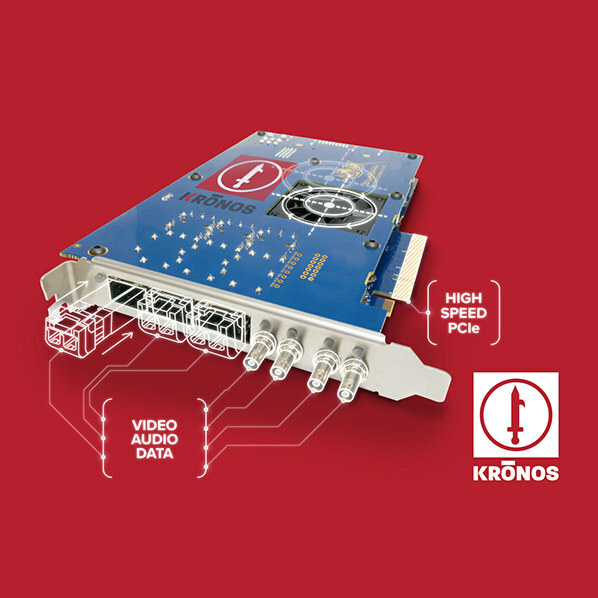 The latest KRONOS video I/O cards from Bluefish444 feature emerging IP standards such as SMPTE 2022-6, via 10Gb network to ensure the highest quality video for broadcasters, production and post-production workflows. Developers and Professional users of Bluefish444 can now access SMPTE 2022 workflows via the Bluefish444 "IPConnect" API, part of the Bluefish444 SDK. 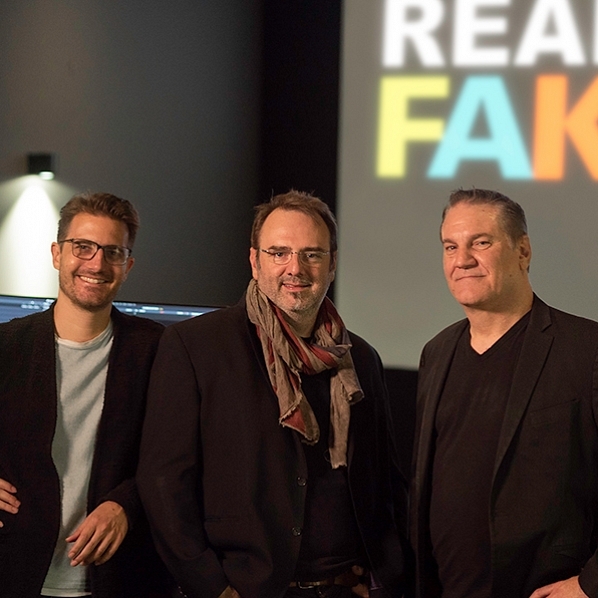 IPConnect enables support of SMPTE 2022-6 de-encapsulation for all Bluefish444 customers from standard off-the-shelf network interfaces with the SDK and within 3rd party application support. Other Video Over IP standards such as SMPTE 2110, NDI® and more will be added to the Bluefish444 IPConnect API, making for a very powerful interface for Developers using the Bluefish444 SDK. 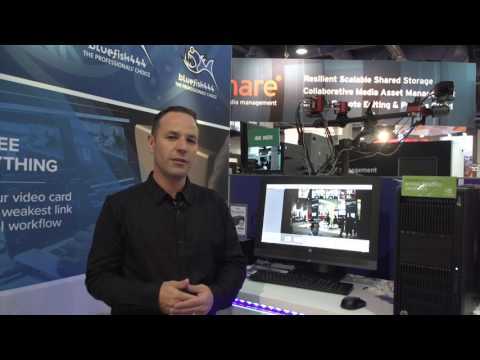 Bluefish444’s SDI video I/O cards allow real-time multi-channel HD, and 4K 60p SDI input and output to NewTek’s NDI® (Network Device Interface) protocol. This allows installations utilising Epoch video cards to implement interconnected multi-channel HD, and Ultra HD (UHD) production workflows comprised of SDI and IP-based technologies, via NewTek’s Connect Pro application.